The worst thing about the no-hitter is that when Timmy eventually throws poorly in another outing, his post-game funk is going to be even worse. Because Timmy knows he's capable of an outing like this- maybe not a no-hitter, per say, but a dominating performance- more often than he actually has them. He knows this, you know this, I know this, his teammates know this, and anybody who follows the game on a more-than-casual basis knows this. If Timmy knew how to repeat this performance, he'd be the top starter in the rotation, not the fourth guy. And people wouldn't be questioning a two-year, 35-million dollar contract when he hit free agency after last season. But they do when he scuffles at the beginning of the season, before he turns in a game like that. 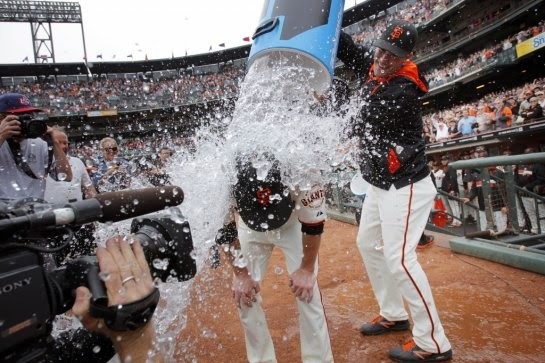 In his post-game press conference, Timmy said that he “may not have had the best stuff today, but I had the location.” And to me, that is the hidden key to Timmy's success- and really, any pitcher. The aforementioned Koufax (who is the all-time favorite player of Timmy's father, and Timmy's curveball is a result of that) only became the Sandy Koufax when he realized that velocity was not the key to pitching success, but location was. The best pitchers know this. 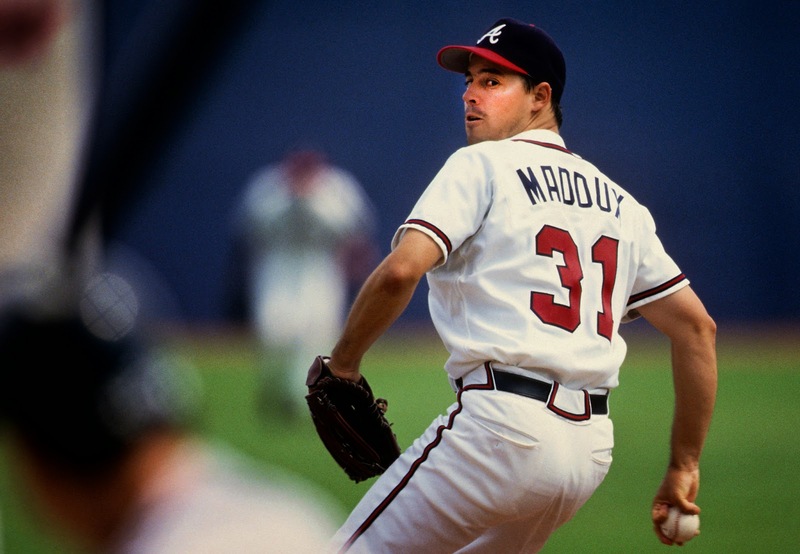 It's the reason Greg Maddux was so good for so long. It's the reason that the aforementioned Mark Buerhle has two no-hitters (including a perfect game) and started this season 10-1 for the Toronto Blue Jays at age 35. The problem is that the media, fans, and especially the pitchers themselves when they are are young, think that velocity is more important than location. To a large extent, it's true. Bob Feller didn't have a “speed race” against a motorcycle because he could hit the corner (even though he could), it's because he could throw a ball at least 105 miles an hour. Even the word “pitcher” implies what the focus should be on. If supreme accuracy wasn't an issue, then they would be called “throwers.” Quarterbacks aren't “pitchers,” they are “throwers,” even though some kind of accuracy is rather important to the position. If you heard of a QB being called a “pitcher,” you'd think the announcer made a horrible jargon mistake. Similarly, we don't “pitch rocks” into the ocean or across the river, we “throw rocks.” That's because supreme accuracy is the key to what pitchers do. Going back to Koufax, as a young pitcher he had amazing speed, but he was wild, even in the big leagues. It was only when he took a little off his fastball- yes, not throwing at his potential top speed- and emphasized control and location did he become the Sandy Koufax we remember as a Pitching God. 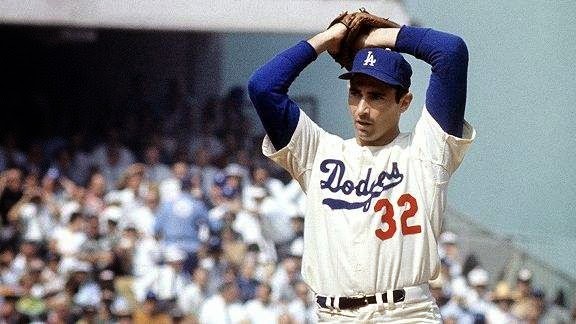 Too many pitchers nowadays refuse- or never get clued in- to do what Koufax did. I believe that more than anything else, is why we're seeing so many elbow injuries and Tommy John surgeries that put pitchers on the shelf for a year or more. Nowadays, nobody tells a pitcher to “back off a little” when they're young, or the pitcher, because he is young, refuses to believe that will actually help him in the long run. The consequences are dire, and are being willfully ignored. It is very easy for me to say this because I am not a major league pitcher, but I believe that if Tim Lincecum focused solely on being more accurate with his pitch location, he would be a much better pitcher going forward. He doesn't have to have a 105 or 95 or even 90 mile-an-hour fastball to be successful, he needs supreme location accuracy. Ask Maddux, ask Buerhle, heck, ask the ageless wonder Jamie Moyer. 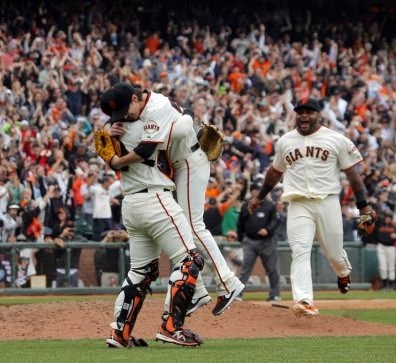 And I believe that with that sort of focus, Lincecum would become the only San Francisco Giants pitcher with three no-hitters, or possibly even more. After a gem like Wednesday, anything seems possible for Timmy.